A relaxed family lifestyle awaits on this beautiful landscaped block. On offer are 4 good sized bedrooms with built-in robes plus a separate study. 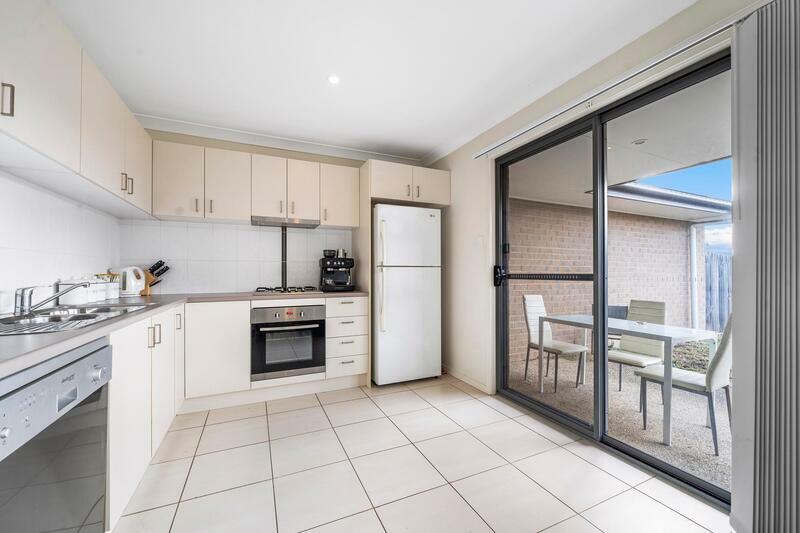 The kitchen features loads of bench & cupboard space including a large pantry, electric cook-top & oven and enough space for a side by side fridge/freezer. There are two living areas including combined family & meals plus a huge rumpus. The outdoor entertaining area is huge, perfect for weekend BBQs with friends and family. This home is located in a very quiet area and the block is fully fenced & landscaped with easy-care gardens. Homes with these features and at this price don’t remain on the market very long. Arrange your private inspection today.